The Mondeo Hybrid wagon's electric motor will help save fuel. Ford will offer a full hybrid version of the Mondeo station wagon in Europe nearly five years after the Mondeo hybrid sedan was launched. Ford currently offers only the U.S.-developed Mondeo sedan as a hybrid in Europe. The automaker initially decided that the cost to engineer the hatchback and wagon models for the gasoline-electric drivetrain would be too much. However, Ford has changed its mind and added a Mondeo hybrid wagon to capitalize on the growing popularity of hybrid drivetrains for customers looking for greater fuel efficiency amid falling demand for diesel. 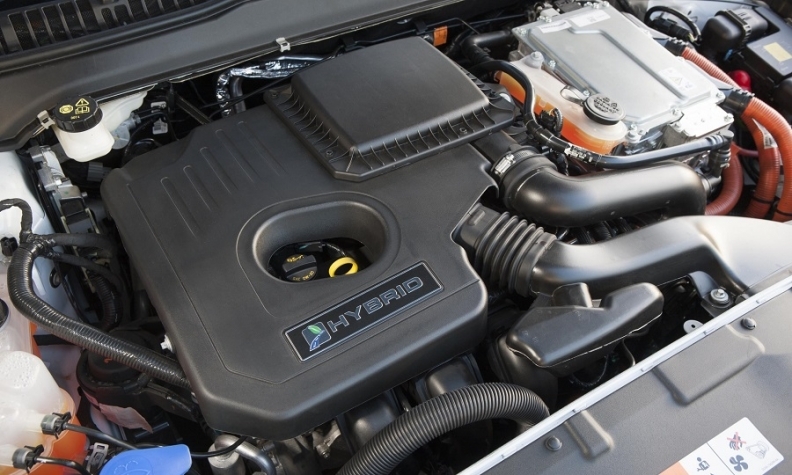 Full hybrids can run on battery power for low-speed maneuvers but in most scenarios their electric motor acts as an assist to the gasoline engine to reduce fuel usage. "The new Mondeo Hybrid wagon will enable customers who require greater load-carrying capability to benefit from the efficiency and refinement of an electric powertrain," Ford said in a statement. Ford said the hybrid wagon will go on sale next spring in the first of a range of enhancements for the Mondeo. The news is a vote of confidence for Ford’s midsize car, which the automaker has said no longer will be sold in the United States after ending production of the current model, named Fusion there. The hybrid wagon was engineered at Ford of Europe’s development center in the UK. 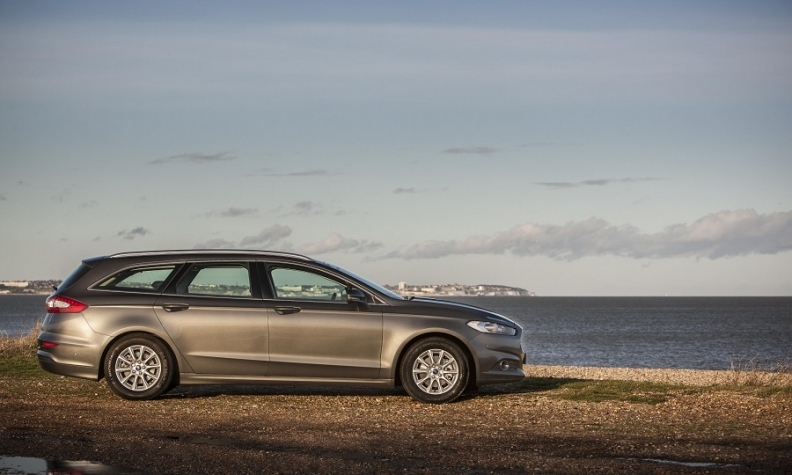 The wagon rather than the hatchback was chosen because the extra length meant Ford could offer it with a flat load bed rather than the stepped floor in the Mondeo sedan, a spokesman said. The practicality offered by a wagon body style is an "absolute must" for many customers, Ford of Europe's head of sales and marketing, Roelant de Waard, said in the statement. No price or CO2 emissions figure was given for the Mondeo hybrid wagon. The Mondeo hybrid sedan emits 108 grams per km of CO2, up from 92g/km after it was retested under Worldwide harmonized Light vehicles Test Procedure (WLTP) emissions regulations. The sedan uses a 1.4-kWh lithium-ion battery mated to a 2.0-liter gasoline engine. The Titanium version of the hybrid sedan sells at 26,395 pounds ($34,423) in the UK, compared with 24,895 pounds ($32,466) for the 1.5-liter turbocharged gasoline hatchback in the same trim. Ford said that in the UK, its biggest market in Europe, the hybrid makes up 7 percent of total Mondeo sales. The automaker said it expects the addition of the wagon to more than double that. The Mondeo will be joined by the Toyota Camry full hybrid in Europe's midsize segment next year. Toyota said it expects to sell around 10,000 units of the Camry. The car is imported from Japan to replace the UK-built Avensis, which didn’t offer a hybrid version.